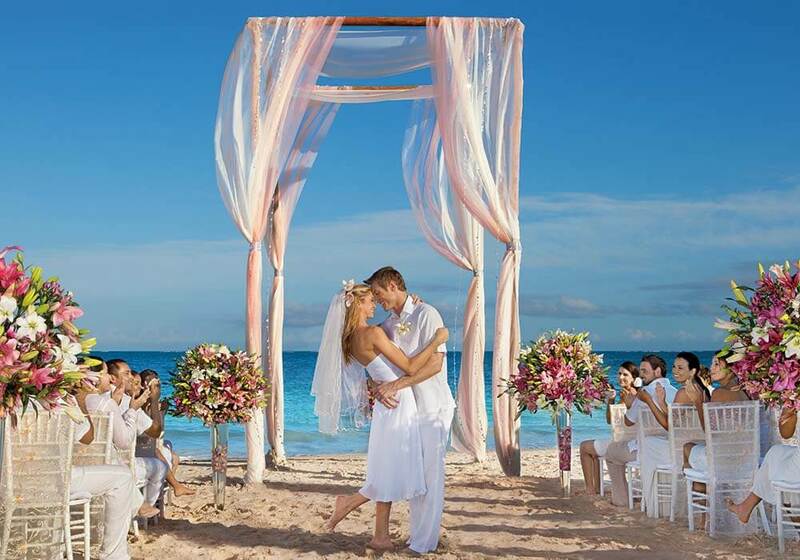 Special Destination Wedding Promotion: Say I DO! in 2019 at the Now Sapphire Riviera Cancun! 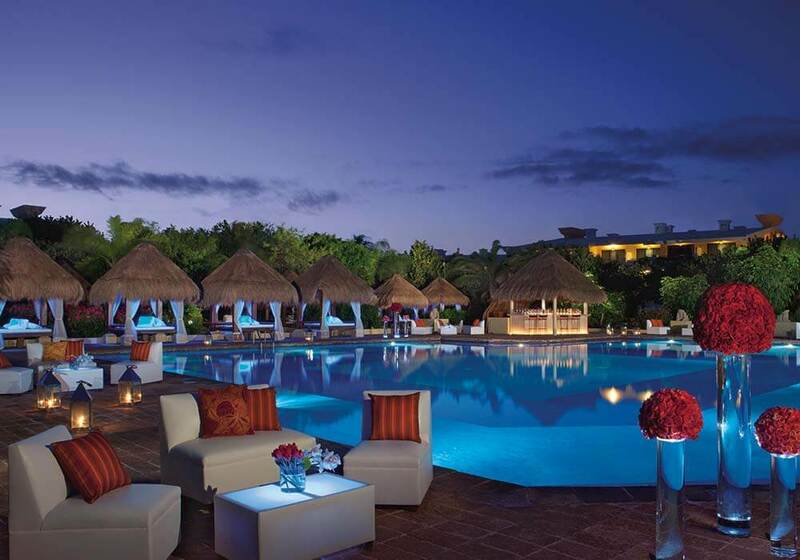 The Now Sapphire Riviera Cancun is one of my favourite hotels for weddings. Among many things, it offers excellent value for your money, and now it gets even better for Canadian wedding couples – with many resorts offering package pricing in USD, this special promo ensures that your wedding package is at PAR! Plus, receive other perks when booking your wedding date in 2019, thanks to this special Destination Wedding Promotion! Wedding packages in Canadian Dollars (instead of American Dollars), currently a 25% savings! One hour welcome cocktail or one extra hour reception complimentary. Eternity & Divine package now for 35 people, instead of 25 people. Beyond Package, booking window waived. 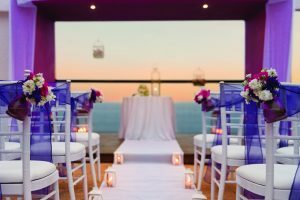 If you’re looking for great savings and an amazing destination wedding venue, the Now Sapphire Riviera Cancun is the resort that checks all the boxes! There are some terms and conditions (as with most promotions), so please scroll right to the bottom to learn the fine print! Contact me now to book your complimentary consultation, and find out about ALL the perks you’ll receive when choosing me as your Destination Wedding Specialist, and the Now Sapphire Riviera Cancun as your resort! Fill out my contact form or get in touch with me directly through email at [email protected]. 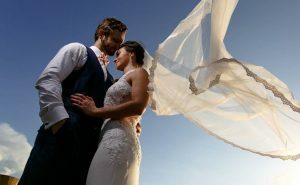 Terms and conditions apply, for more information, please contact me directly at [email protected], this promotion is available to new wedding bookings only, this entire offer is subject to availability and can be modified or closed out at anytime, this promotion is applicable for Canadian residents only. Still looking for more destination wedding inspiration? 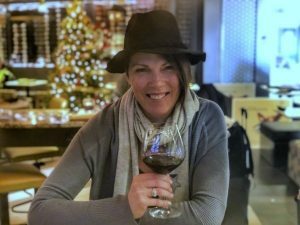 Check out my last blog post for more ideas. What is Your Destination Wedding Ceremony Style? Destination Wedding Ceremony styles are no longer ‘cookie cutter’ by any means. In the last 5 years, resorts in beautiful destinations such as Mexico and the Caribbean islands have really stepped up their game to compete in this growing niche of weddings and travel.